Welcome to The Jeffrey Automotive Group Body Shop! Located at 30800 Gratiot Avenue in Roseville, Michigan, we are only a short drive from Detroit, Ann Arbor, Warren, and Sterling Heights for huge savings. Our state of the art collision center and service facility awaits you. 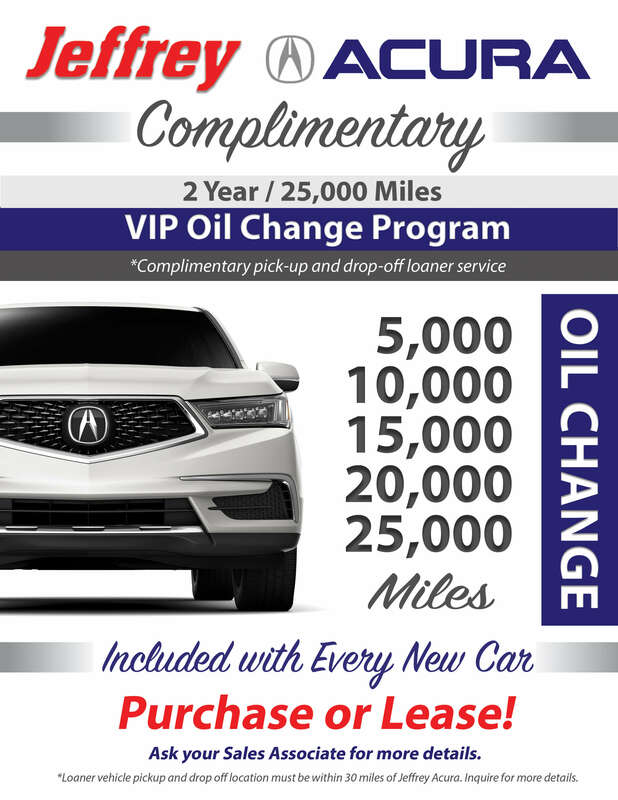 Our non-commissioned sales professionals and factory trained certified technicians make servicing and repairing your Acura a pleasurable and affordable experience. We can handle service for small dings and scratches to complete body work and rebuilding. We look forward to serving your automotive needs.